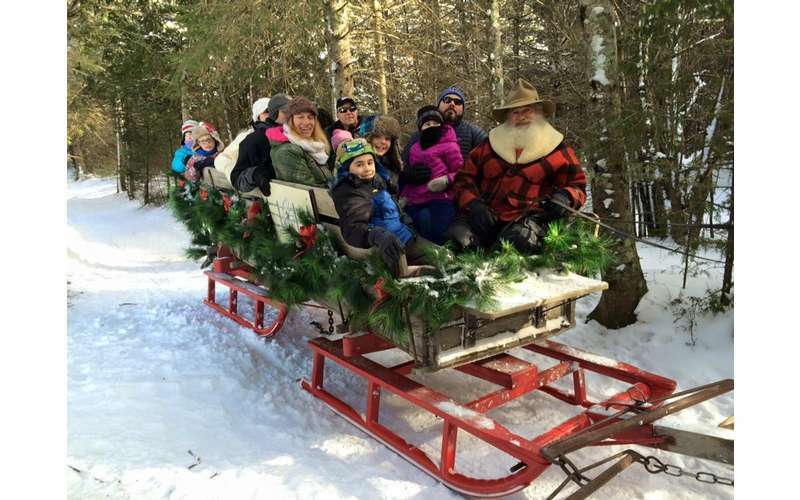 Your North Country destination for winter sleigh rides! 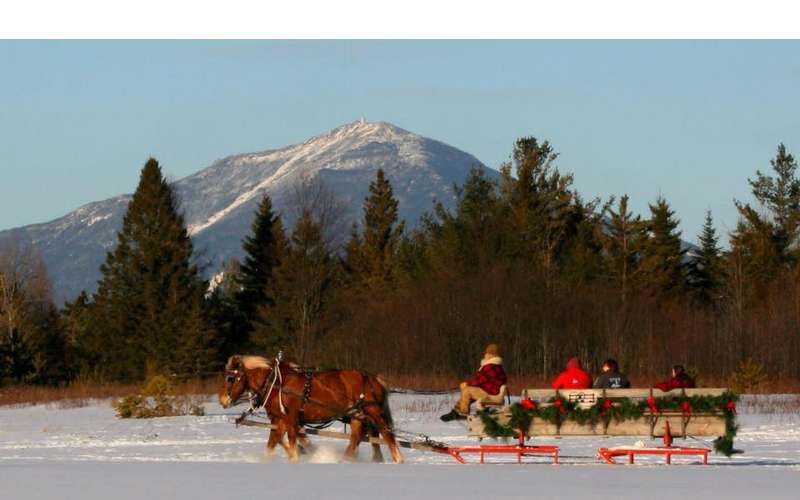 During winter, the Plattsburgh-based Country Dreams Farm offers sleigh rides through the snow in beautiful Lake Placid. Their service is called Adirondack Sleigh Rides, and it's an amazing opportunity to relax, ride in a sleigh, and take in the local scenery. At Adirondack Sleigh Rides, there are options for both daytime rides and nighttime rides along a lantern-lit trail. Whether you're seeing mountain views or the starry night sky, you're sure to have a memorable tour of the historic site. Best of all, your group can enjoy the comfort of warm, thick blankets as the sleigh carries everyone through snowy woods, fields, and over the hills. When you return from your ride, you can sip hot cocoa by the wood stove in their cozy cabin. Sleigh rides are designed to accommodate groups, so bring your friends and family along for the trip. 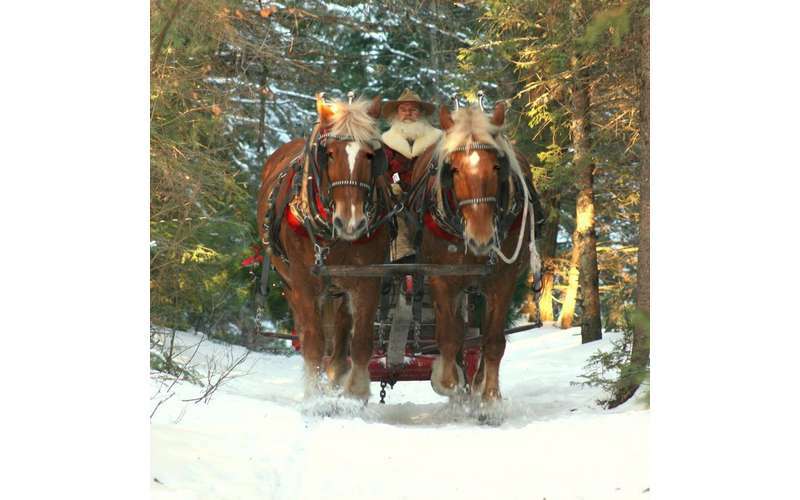 Or, plan a private sleigh ride with your significant other for a more romantic time together. Find out more info by visiting their website!